This is Reality Check Video #61, the 5th Reality Check Video of 2019. In this one you will see another armed robbery, but this time a customer demonstrates nerves of steel and the proper combat mindset. Watch this video and then take me up on my offer to train you freeofcharge, with no strings attached! 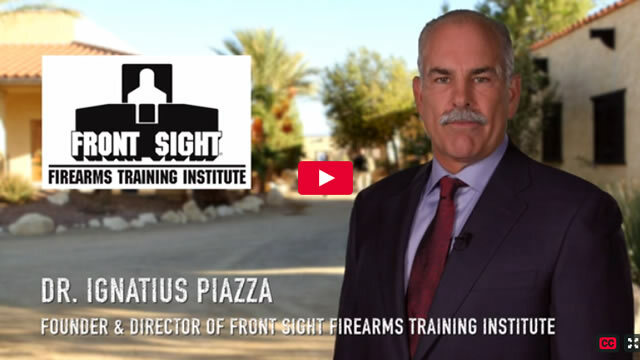 Entry Filed under: Dr. Ignatius Piazza,Front Sight,Front Sight Reality Check Videos,Gun Training,Handgun Training,Monday Blog Posts,Newsletter,second amendment,Self Defense.